At Expert Locksmith Services, we consider locks change always as the ultimate step for our residential and commercial clients. If another alternative is present, we will never use replacement. Still, in spite of our best efforts, it might become an inevitable process, especially when damage relates to the integral components of the lock. When this happens, you can depend on us to offer you only the best available market choices. We have a great network with manufacturers and top suppliers. This means getting the specific model for your home or office is going to be easy. 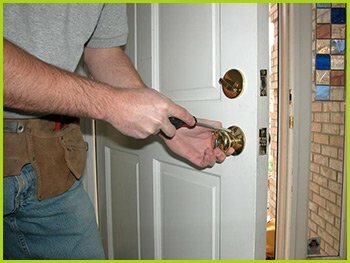 For all your lock change needs in Los Angeles, CA area, you can rely on us! To know more about what we can do, call our helpdesk on 310-819-4247.